Remarks Problems arose when it was found out that the backing music bore a remarkable resemblance to Michael Jackson's 'Thriller'. 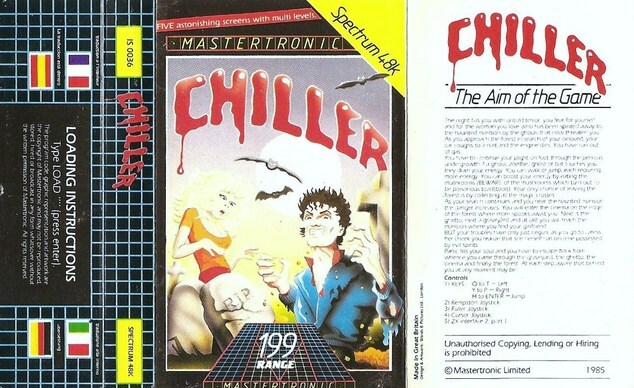 Mastertronic "agreed to negotiate a royalty in respect of this, and to use different music in future production runs." As such, there could be a version with different music.